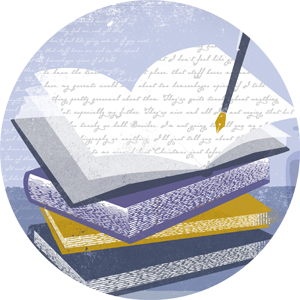 The 35th annual Kentucky Women Writers Conference has unveiled its line-up for the literary event scheduled Sept. 20–21, 2013, and tickets may now be purchased. The conference, which will feature Louisville poet Kiki Petrosino and other acclaimed writers from around the nation, will also offer five new postgraduate scholarships to attend the event. The Kentucky Women Writers Conference will feature best-selling novelist and National Book Award finalist Bonnie Jo Campbell as its keynote speaker at the 2013 conference, scheduled for Sept. 20 and 21. Award-winning poet and associate professor of English Julia Johnson will present workshops, readings and a craft talk at the 2012 Kentucky Women Writers Conference.